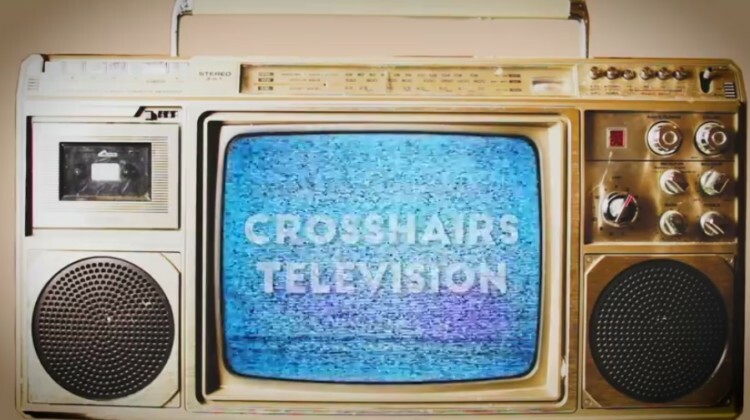 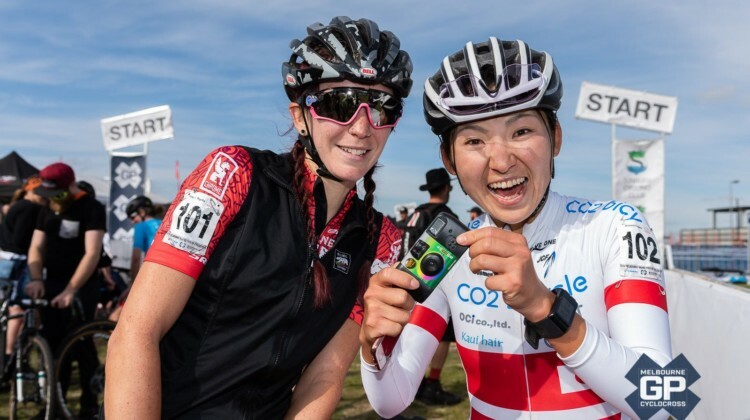 2018/19 UCI cyclocross racing kicked off in Australia at the Melbourne Grand Prix of Cyclocross. 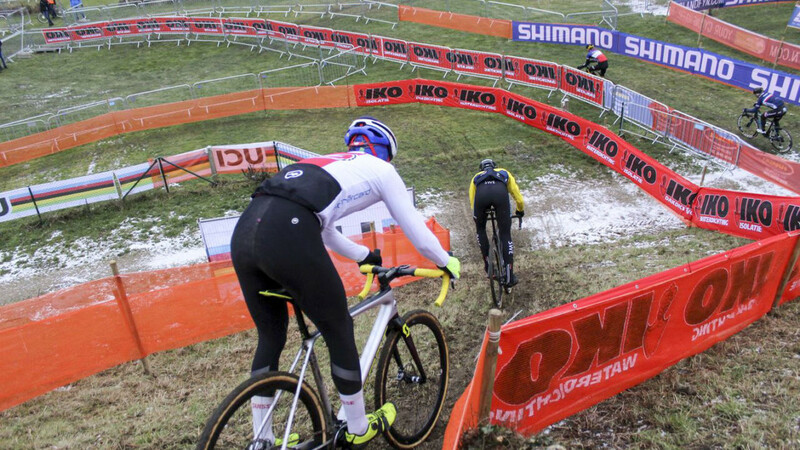 Relive the action with this photo gallery. 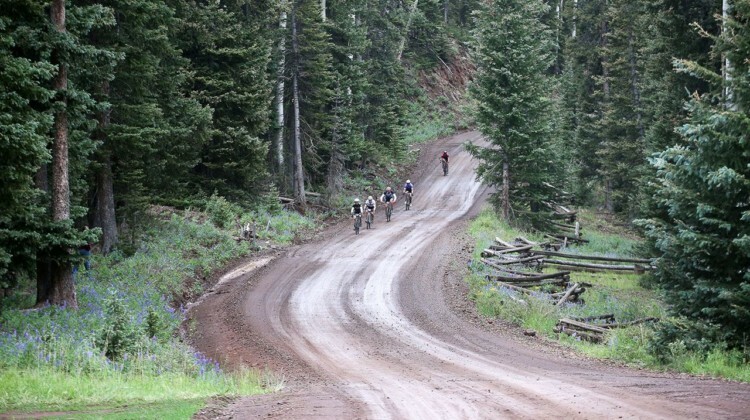 The Crusher in the Tushar might be “only” 69 miles, but it over-delivers in terms of difficulty and beauty. 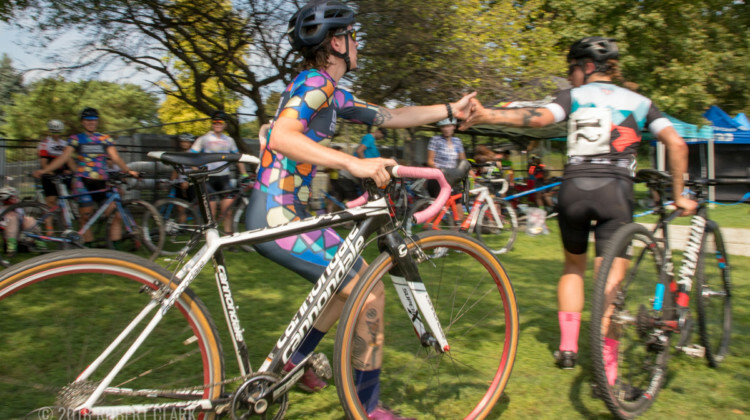 See our photo essay recap of the amazing day. 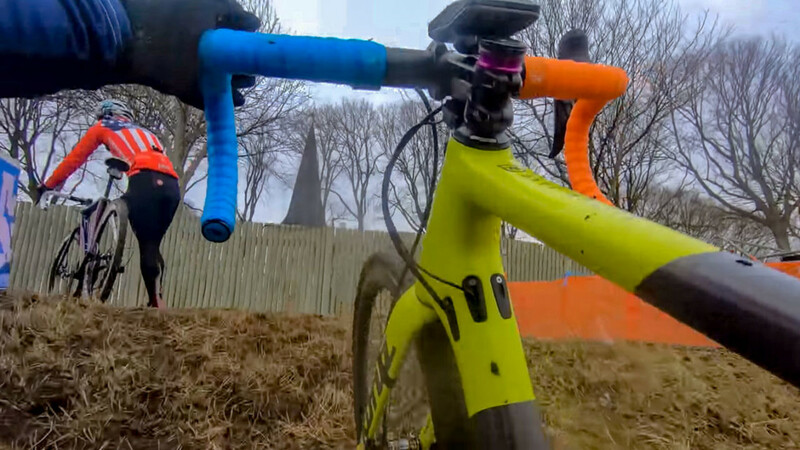 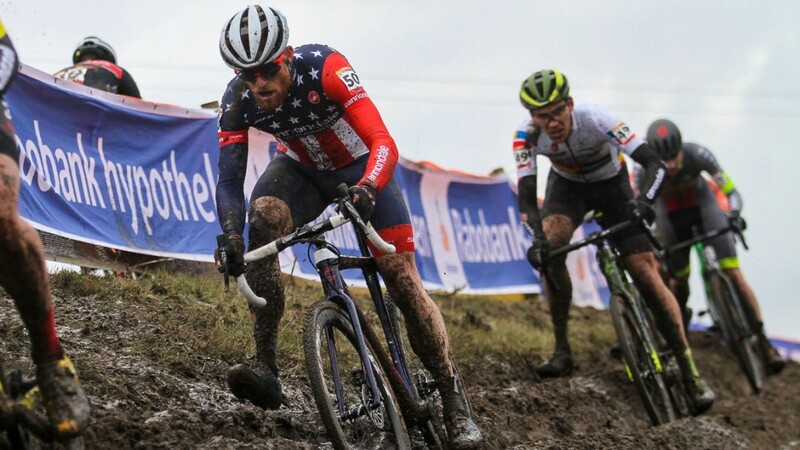 England’s Battle in the Bowl race combines cyclocross and gravel in one race. 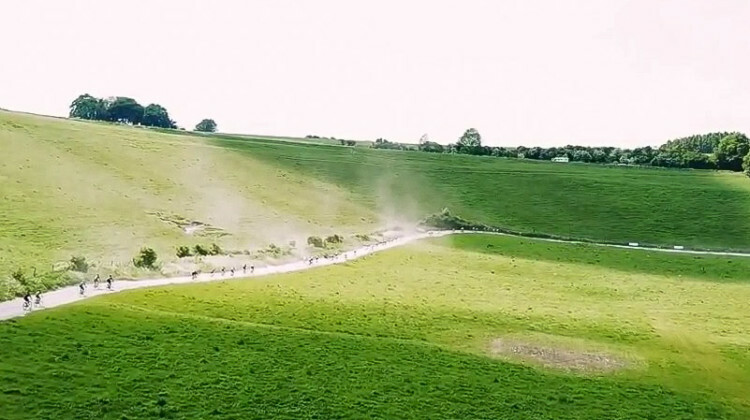 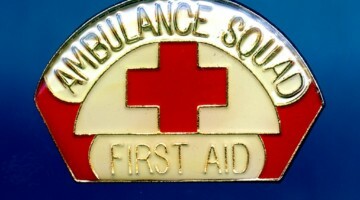 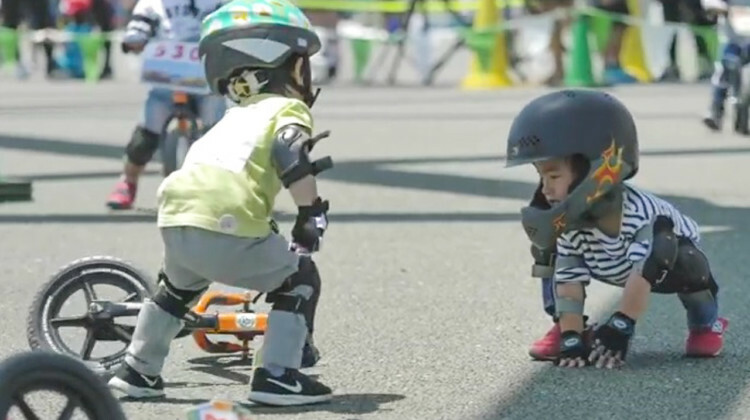 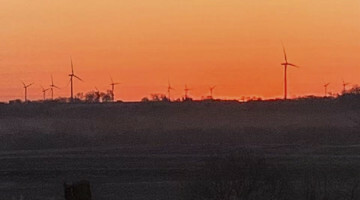 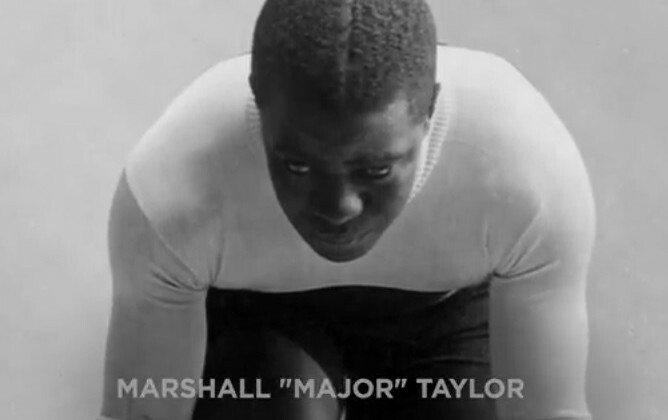 The highlight video provides a look at the spectacle of the race. 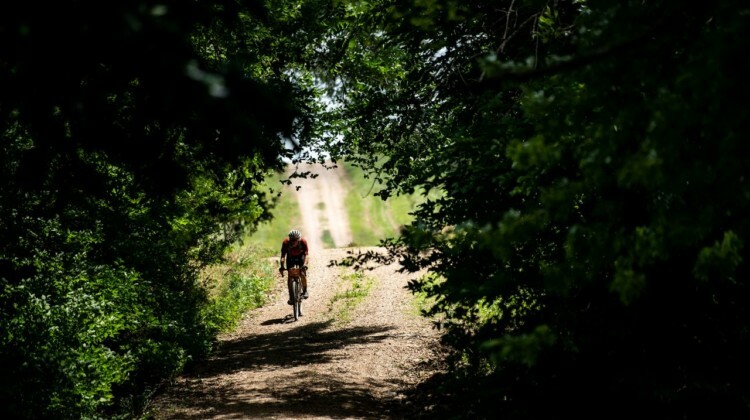 European road pros got to experience gravel racing at the 2018 Dwars Door Het Hageland in Belgium. 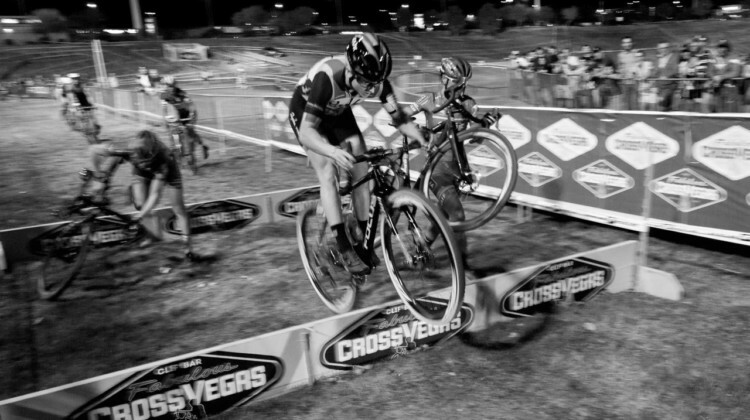 Watch the highlights for a look at the rough road racing. 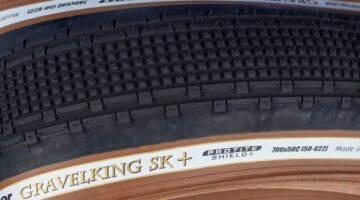 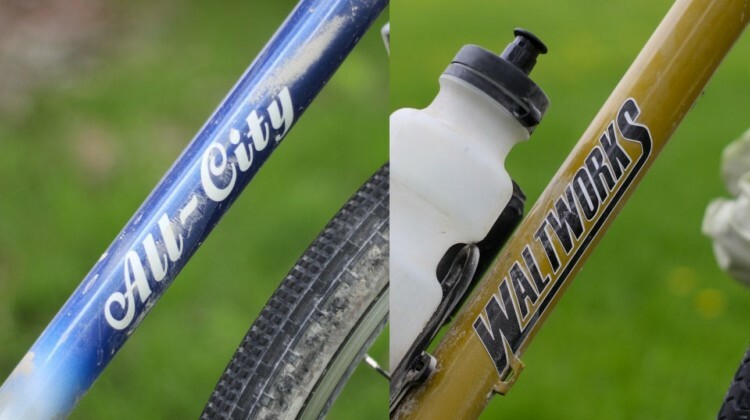 Every gravel bike has a story. 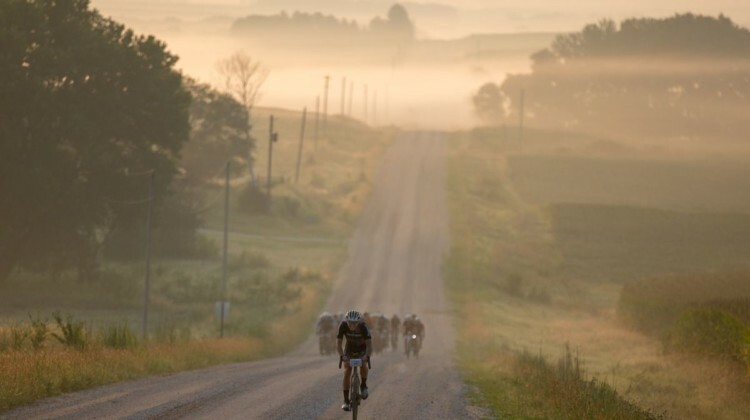 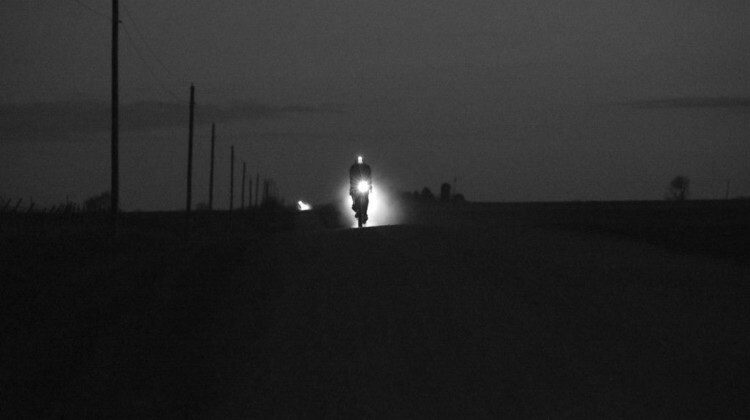 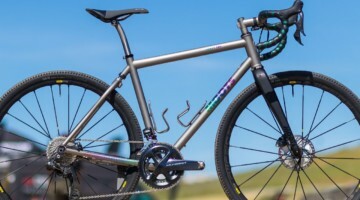 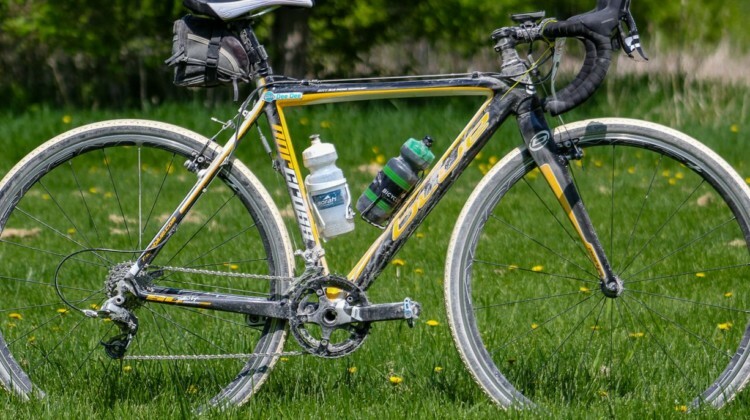 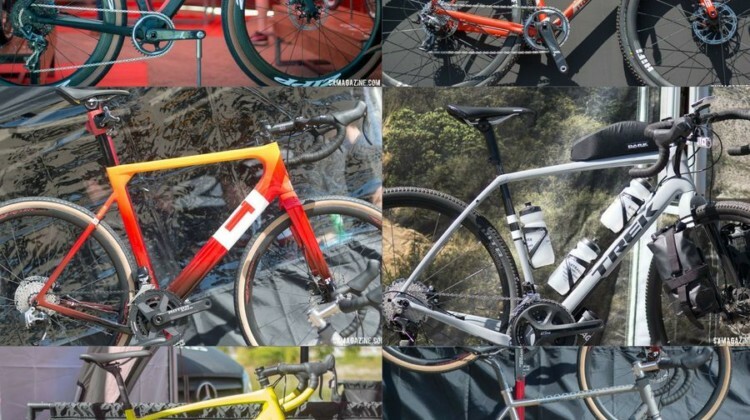 We profile All-City, Specialized and Waltworks bikes that caught our eye at the 2018 Almanzo 100 gravel race in Minnesota. 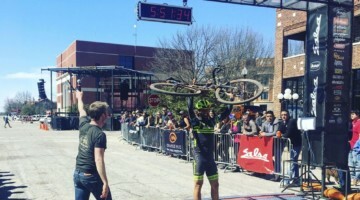 Dee Dee Winfield won the 2018 Almanzo 100 gravel race on her old cantilever Blue Norcross SL cyclocross bike. 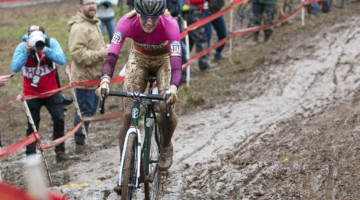 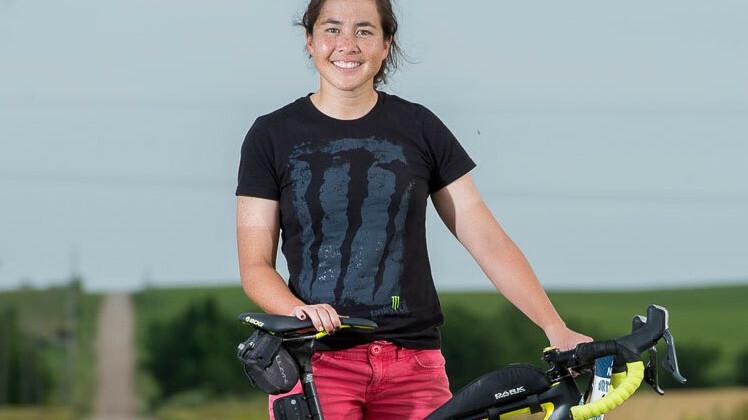 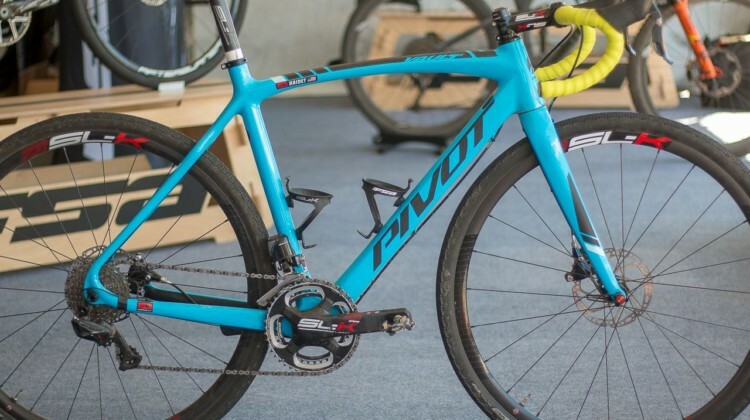 We profile what’s new and vintage on her winning bike. 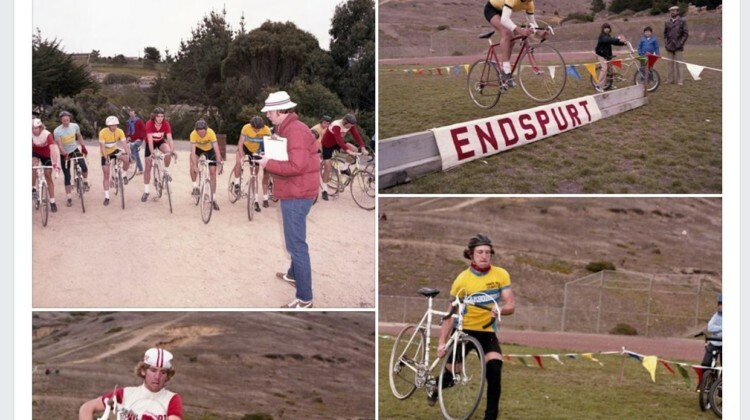 We’re taking a trip down memory lane back to 1977with photographer Photographer Fred Kornahrens and his images of cyclocross racing and its stars. 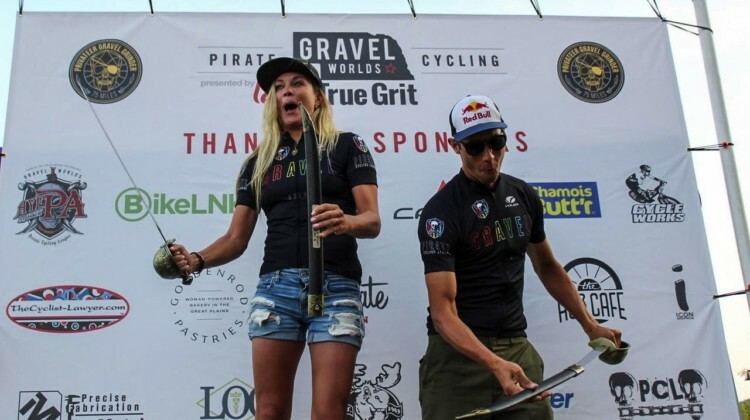 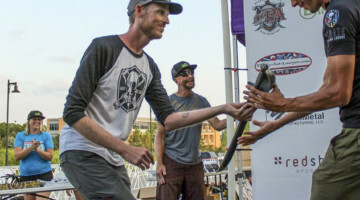 Peter Sagan threw an on-bike party at the 2018 Sagan Dirt Fondo in Truckee, CA. 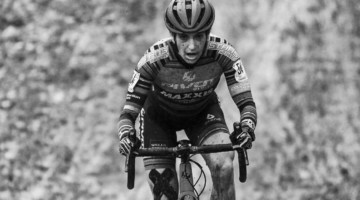 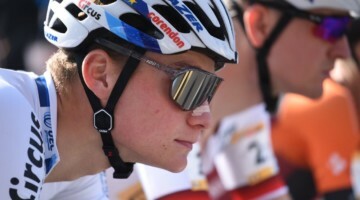 Find out how Sagan, local Katerina Nash and others fared with race results. 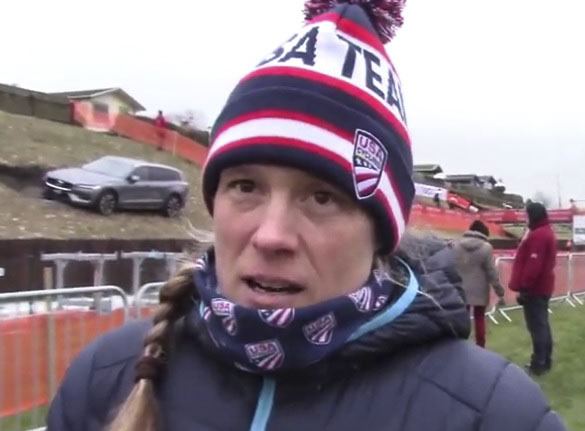 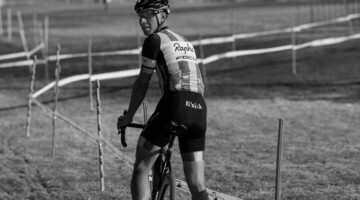 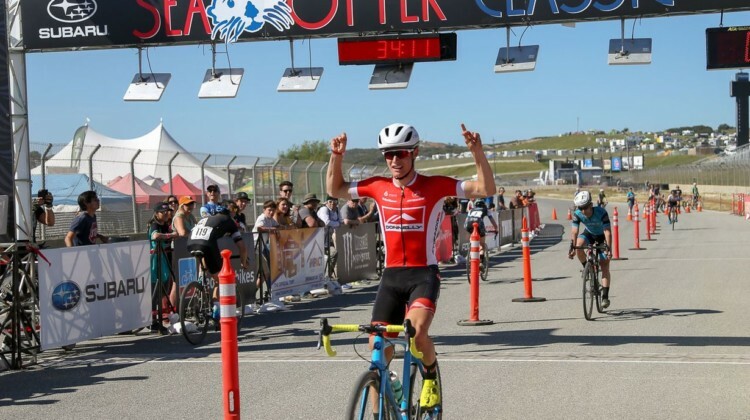 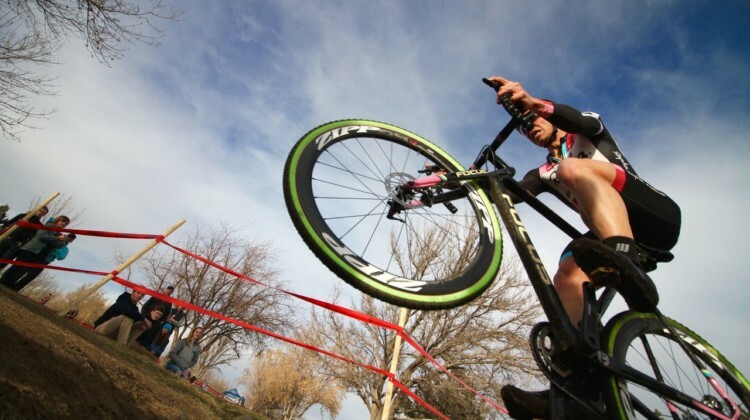 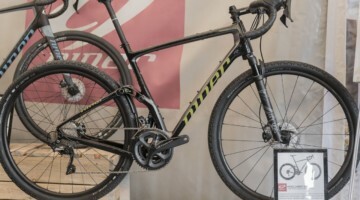 Cyclocross was in season for one April day at the 2018 Sea Otter Classic. 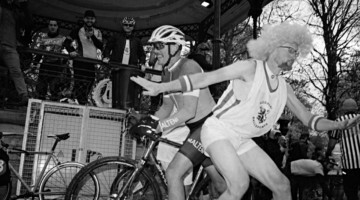 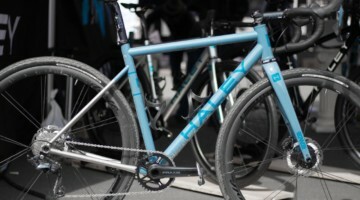 John Silva has a photo gallery from the annual exhibition race. 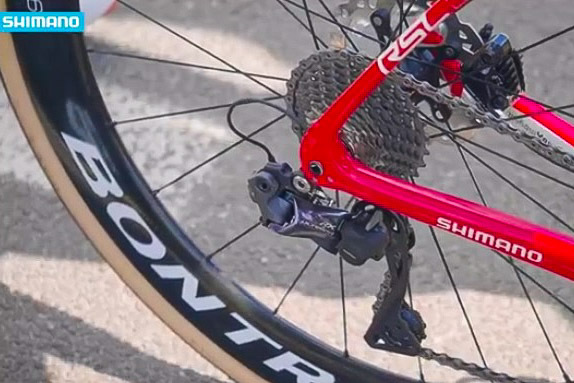 Shimano and Trek-Segafredo take a closer look at the new Ultegra RX clutch derailleur in this video from the spring cobbled Classics. 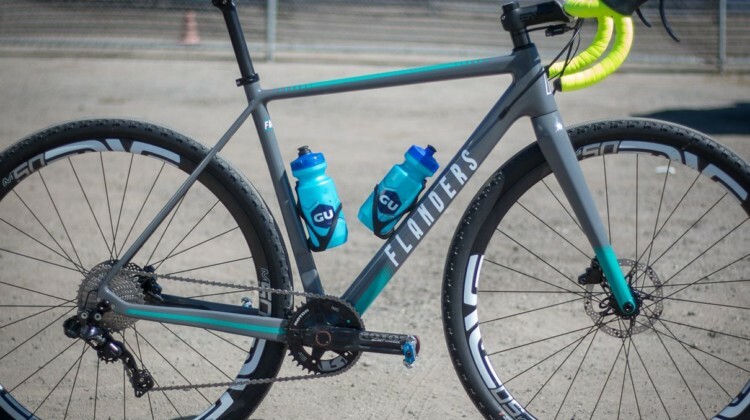 Wout van Aert has had a succesful 2018 Spring Classics campaign. 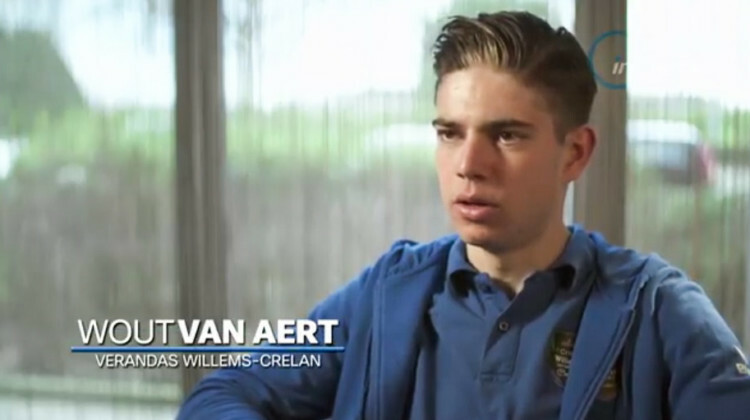 InCycle TV spoke with Van Aert and team manager Nick Nuyens in this extended English interview. 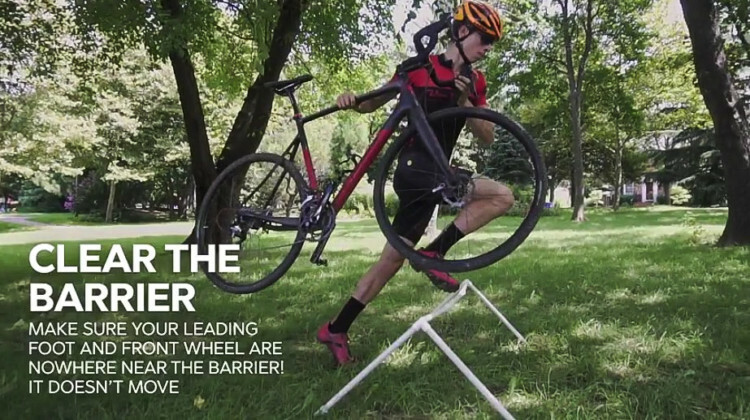 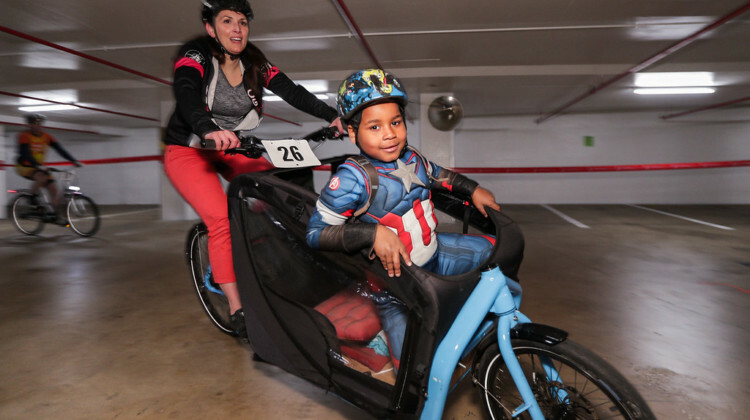 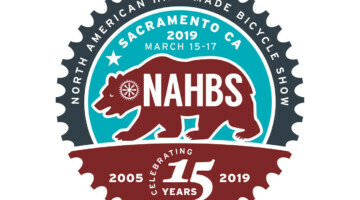 Looking for a way to work on your bike handling? 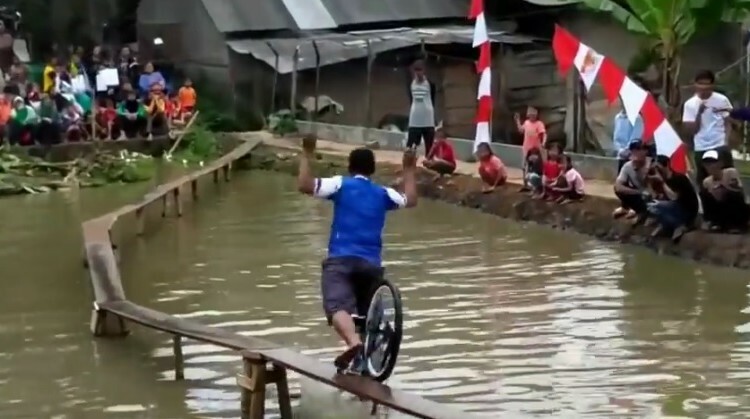 These videos from Indonesia and the Netherlands challenge you to stay high and dry on the narrow path.